A fantastic combination tour! 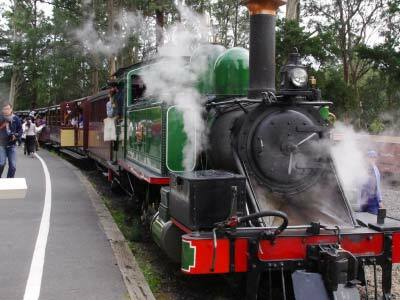 Spend the morning in the Dandenong Ranges surrounded by rainforest as you ride on Puffing Billy steam train. In the afternoon, discover inner bayside suburbs and get a taste of Melburnian lifestyle. 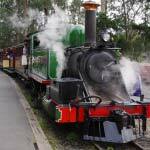 Discover two very different regions of Melbourne on this full day combination tour. 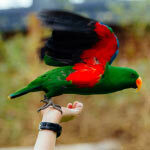 Nature lovers will love spending the morning in the Dandenong Ranges amongst rainforest and sound of birds. 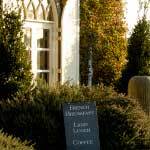 Be treated to an authentic experience with our Aussie style Bush Billy Tea. 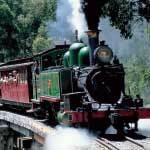 Then on to ride Puffing Billy steam train and spend time in the quaint mountain village of Sassafras. In the afternoon, tour the highlights of Melbourne CBD and discover the trendy bayside suburbs of St Kilda, Elwood and Brighton. Take a photo stop at Brighton Beach bathing boxes, a functional remnant of a bygone era.